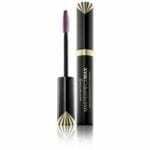 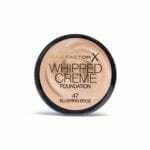 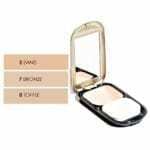 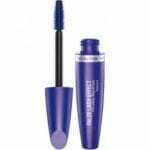 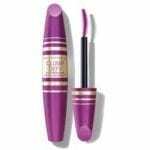 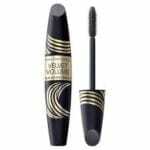 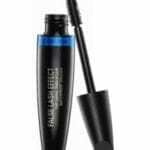 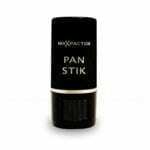 Max Factor Cosmetics, supplies the right products for every occasion. 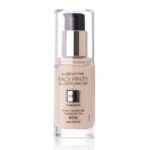 At Mirage Cosmetics we have you covered. 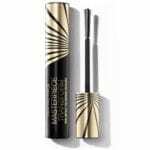 For more information on our Max Factor cosmetics wholesale products, call us on 01473 312020.